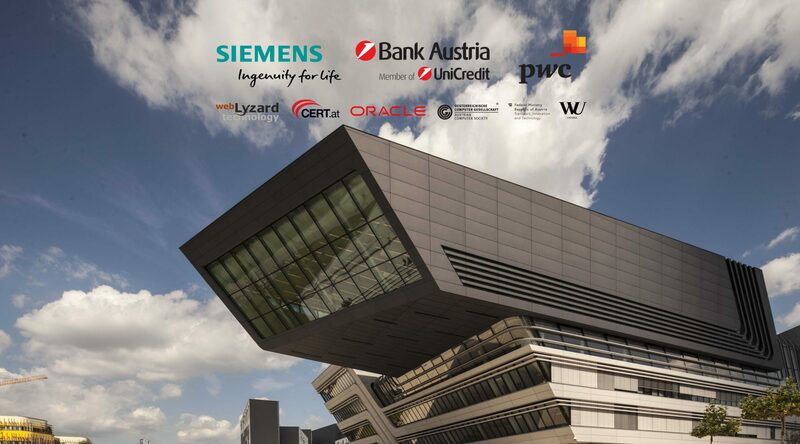 The WU campus opened in September 2013 and hosts building blocks designed by different well-known architects. 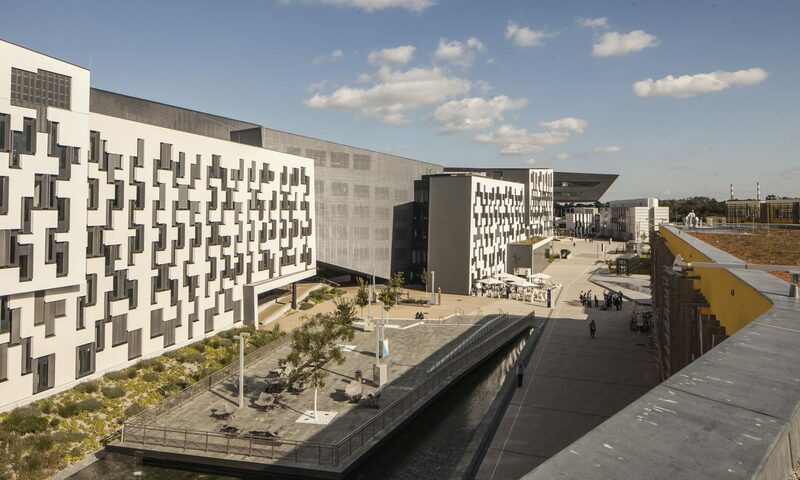 35,000 m2 of the campus area is built up, while the remaining 55,000 m2 are publicly accessible grounds. In addition to traditional academic infrastructure facilities like classrooms, libraries, and offices, the campus also offers a number of facilities that are open to the public: restaurants, cafes, a bakery, a supermarket, bookstores, a childcare center, and an athletic center. The ACSD will take place in the Library & Learning Center (LC), the dominant element of the campus which was planned by Zaha Hadid.